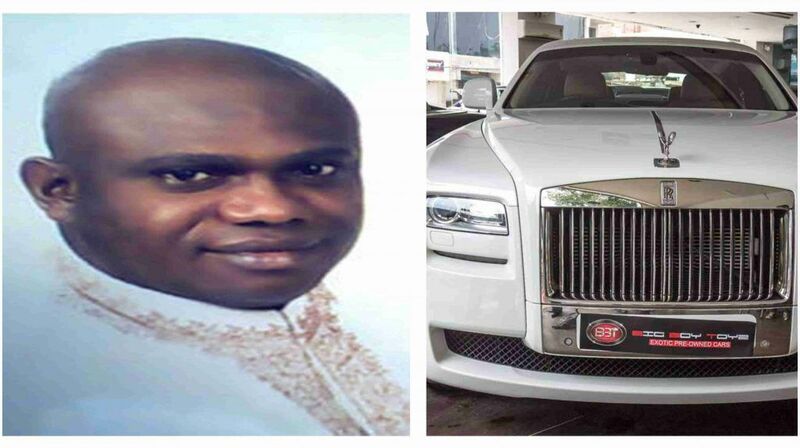 The general overseer of the Omega Power Ministries OPM Apostle Chibuzor Chinyere has rejected a Rolls Royce car gift for his 44th birthday. 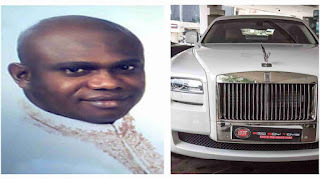 The Rolls Royce was given to the Apostle by Divine distributors of OPM (products distribution unit of the church) where contributions for the car were made by the members. Apostle Chinyere rejected the Rolls Royce and to open more OPM Free schools. Currently OPM church operates 7 free schools which accommodates children of widows, orphans and less privileged.